A canonical 3-dimensional Mandelbrot set does not exist, since there is no 3-dimensional analogue of the 2-dimensional space of complex numbers. It is possible to construct Mandelbrot sets in 4 dimensions using quaternions. However, this set does not exhibit detail at all scales like the 2D Mandelbrot set does. Mandelbulber is an experimental application that helps to make rendering 3D Mandelbrot fractals much more accessible. 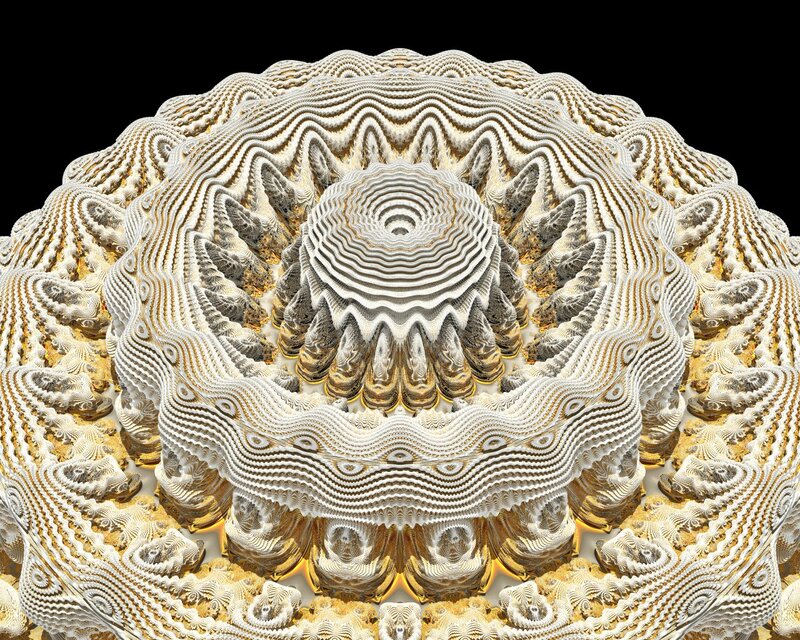 A few of the supported 3D fractals:Mandelbulb, Mandelbox, BulbBox, JuliaBulb, Menger Sponge, Quaternion, Trigonometric, Hypercomplex, and Iterated Function Systems (IFS). All of these can be combined into infinite variations with the ability to hybridize different formulas together.